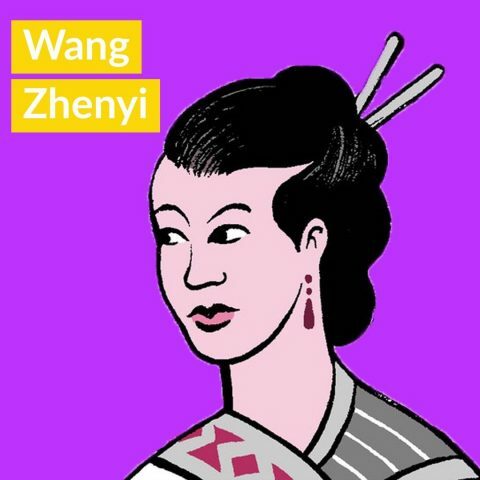 International Women’s Day is fast approaching, so we thought this was a good opportunity to talk about some of the famous women from Chinese history. But before we introduce you to some famous Chinese women, let’s just ask ourselves why we always talk about five or ten famous women in a country’s history, but never make lists of famous men? 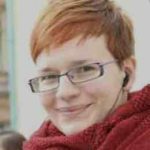 Also, we should remember that all the famous women on this (and other) lists had to face numerous obstacles in a deeply patriarchal society (like the one we talked about in our post on Nüshu). So, women had to work and try much more than their male counterparts to fight for their place in history. In these posts on famous Chinese women, we won’t talk about their striking beauty or similar attributes, which are often used to describe women, but rather about their accomplishments. We also shouldn’t forget the official Confucian ideology which imposed rather strict rules on women in society, making it even harder for women to do what they wanted – women had to be submissive and obey men. 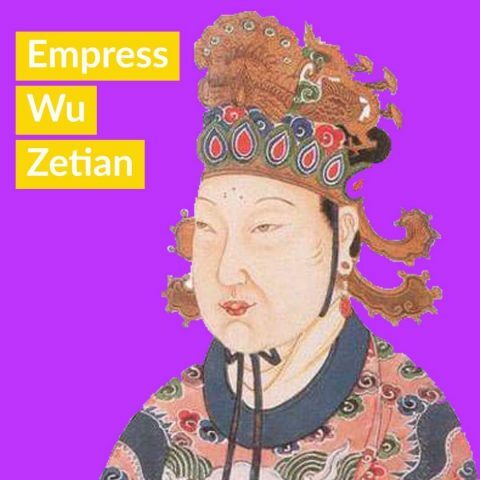 Empress Wu Zetian, who lived during the Tang Dynasty, was the only female emperor who ruled China. She was a very controversial figure because she was initially emperor Taizong’s concubine. When the emperor died, she married his son Gaozong, and actually ruled behind the emperor. When Gaozong died, she placed herself at the throne as empress dowager and ruled China until one year before her death when she was 81 years old. As a result of the efforts of her father Wu Shuhou – who was a chancellor during Tang dynasty – she was well educated: she could read and write, play music, write poetry, and she had good oratory skills. Lin Siniang was born in the late Ming Dynasty (1368-1644) to a military family. During childhood she studied martial arts, but when her father died, she was forced into prostitution on the bank of the river Qinhuai. Feudal King Zhu Changshu saw her practicing her martial arts on the river bank and fell in love with her. Later they married. She was so good at martial arts that the King asked her to teach all the royal concubines her self-defence skills. 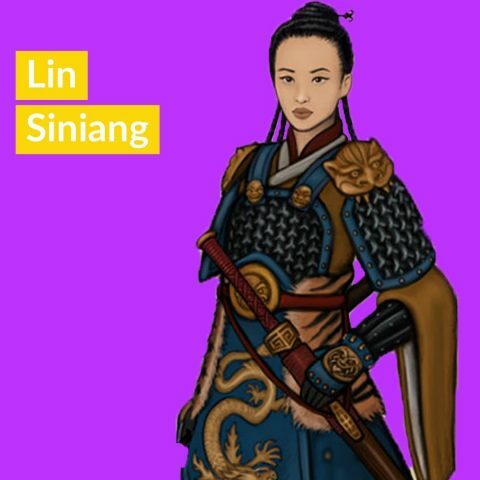 This led to the establishment of an essentially all-female army which was led by Lin Siniang. This was also one amazing woman who broke with social conventions at a time when women did not hold such important, or dangerous, positions. Surprise, surprise – another contested figure from Chinese history! 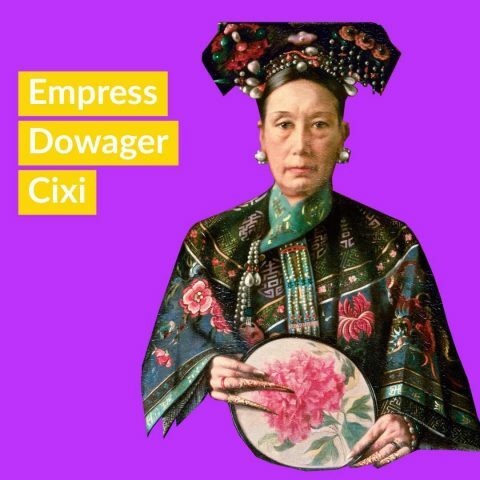 Empress Dowager Cixi (1835 – 1908) was one of the most powerful figures in Chinese history, who – albeit indirectly – controlled China’s throne for almost half a century. She was the emperor Xianfeng’s low-ranking concubine, but she gave birth to his only son. So, when the emperor died, the son became the emperor and the regency council of eight elder officials were reigning the country. After a couple of months, Cixi set a coup in motion, after which the regency was transferred to her. Don’t forget those were turbulent times – famine caused the Taiping Rebellion in 1850 and in 1856 France and Britain invaded China, causing the Second Opium War. Cixi (a name she gave herself meaning “kindly and joyous”) wanted to modernize China and boost its economy, which in the end she managed to do. Cixi’s reign was a very prosperous time for China. Well, this is one badass woman right here! She was a famous scientist and astronomer (!) during the Qing Dynasty, but she actively fought against the feudal norms of that time which forbade women to pursue, well, any interest whatsoever. She fought for her right to study and she educated herself in astronomy, mathematics, geography and medicine! She wrote a famous article Dispute of the Procession of the Equinoxes in which she explained and proved how equinoxes move and also calculated their movement. She wrote many other articles, such as Dispute of Longitude and Stars and The Explanation of a Lunar Eclipse. She was also an accomplished poet! And she managed to do all of that before the age of 29, when she unfortunately died. Imagine what she could have done if she had lived longer! She was a Chinese warrior during the period of the Northern and Southern Dynasities (420-589). She was described in the Ballad of Mulan, in which she was said to have dressed as a man to take over her aging father’s place in the army. Hua is a Chinese word for flower and Mulan means “magnolia”. 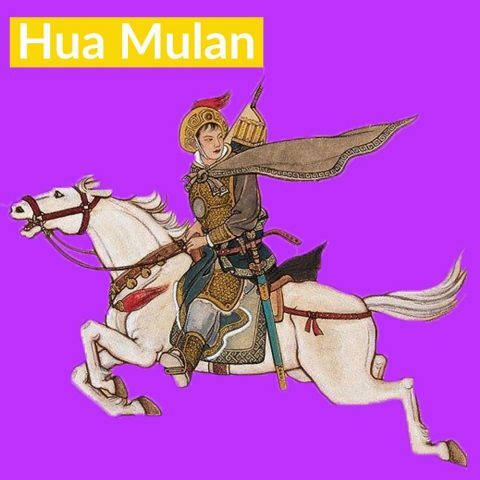 And although it is not clear if Hua Mulan ever existed, she is described as a woman who brought bravery and hope to the people of China.